KC Eusebio’s competitive shooting career began 23 years ago, at the young age of eight. KC set numerous records within the United States Practical Shooting Association becoming the youngest Master class shooter at the age of 10 and youngest Grand Master class shooter by 12. Three years later, he won the World Speed Shooting Championships at just 15 years old. As a first-generation American, KC’s patriotism and love of country led him to enlist in the United States Army and join the elite Army Marksmanship Unit shooting team. Soon after his time in the military, he began working closely with Glock, earned his spot as Shooting Team Captain along with another World Speed Shooting title. Today, KC added a coveted USPSA Open National title and five World Speed Shooting titles to his list of accomplishments. He also works closely with a top tier list of sponsors providing research and development for cutting edge technology. KC is the co-founder of META Group International, a firearms training company and continues to provide world-class training to military, law enforcement and civilians. By anyone’s account, Max Michel, Jr. is one of the most dominant shooters in the world today. He is a Guinness World Record holder, IPSC World Champion, 7x World Speed Shooting champion, 10x USPSA National Champion, 5x US Steel National champion, and has more than 200 Major Championship victories. With 15 years of Army Special Operations service, 13 tours overseas and over 700 combat missions, Jeff Benrud defines the word Soldier. Throughout his career, he has approached every challenge he faced with deliberate purpose and drive. 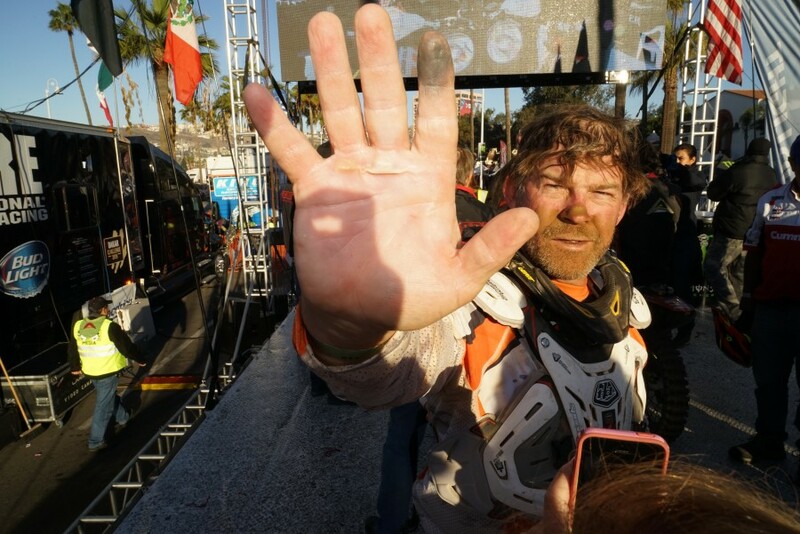 Jeff applies this sense of purpose to everything he does including competing three times in the grueling Baja 1000 - the longest off-road endurance race in North America. 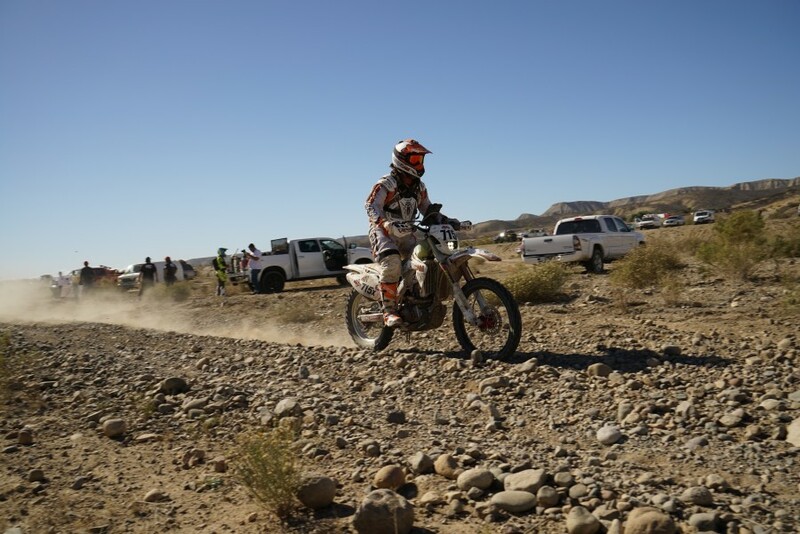 He most recently placed 2nd in the legendary Ironman dirt bike division, where he raced the entire distance nonstop for 25 hours. 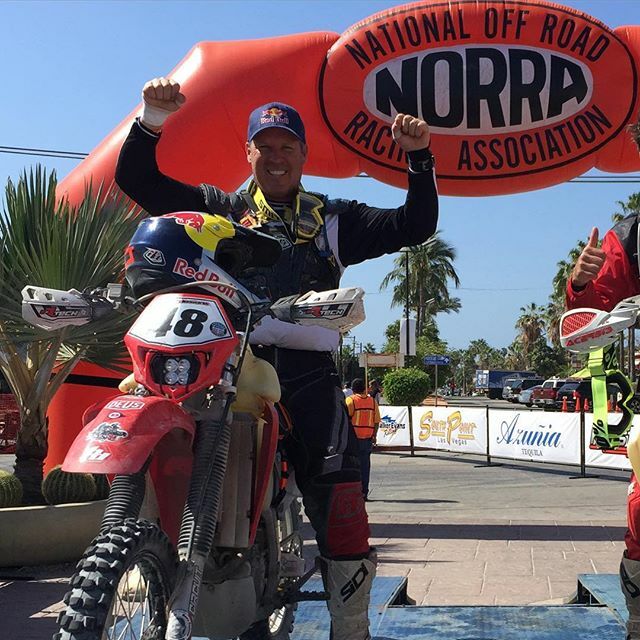 This year he will attempt to better his time in the 2016 Baja 1000. 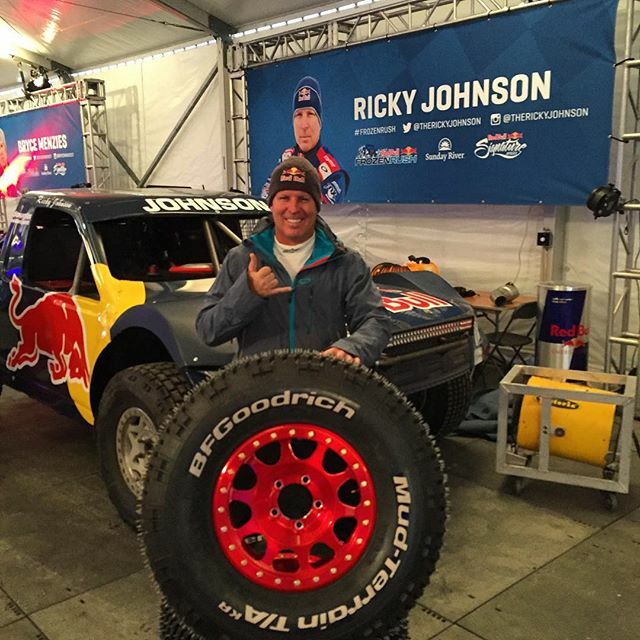 Off-road racing legend, Ricky Johnson is passionate about many things. 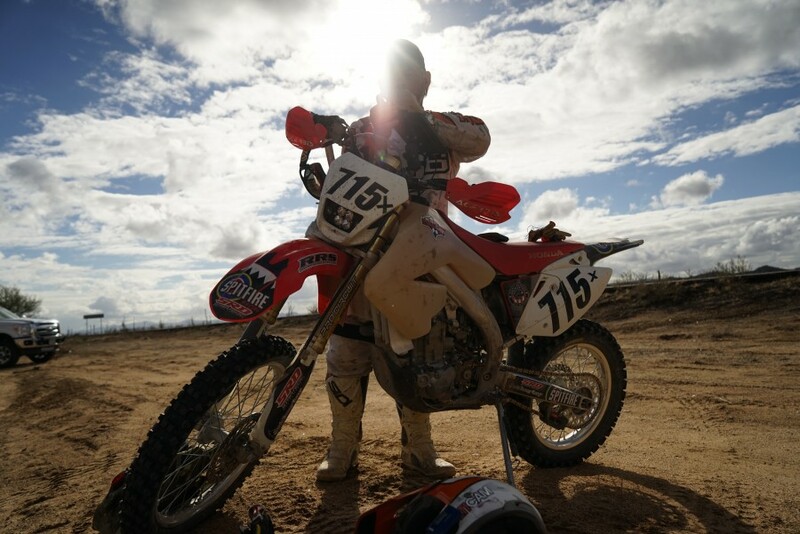 His competitive spirit and drive have led him to become one of the most decorated motocross racers of all time. 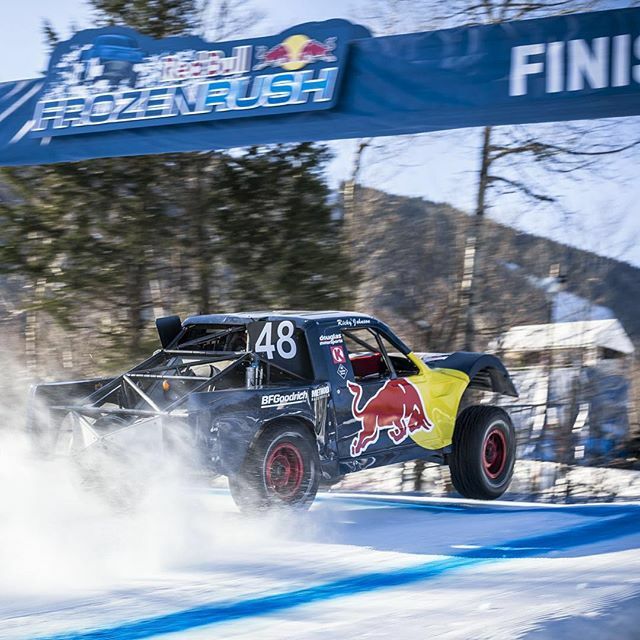 His winning ways continued into the last 2 decades in off-road truck racing with numerous wins in short-course truck and Baja desert races. 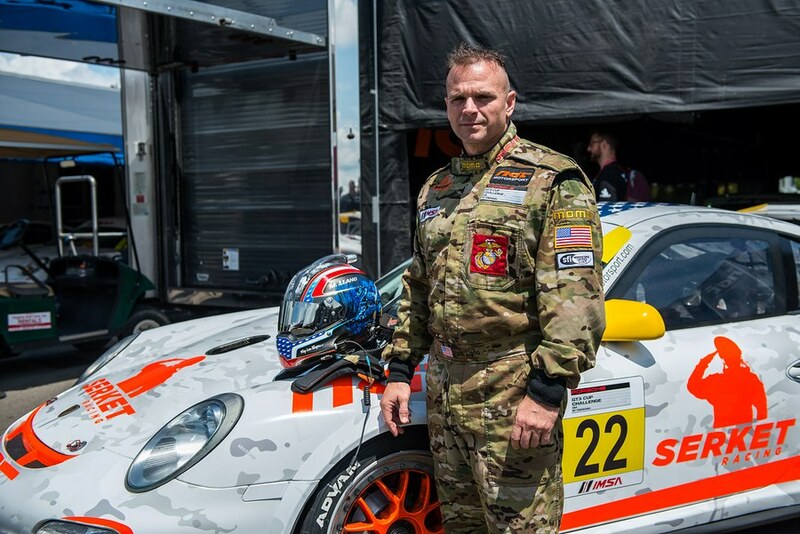 When not racing or announcing, Ricky teaches on and off-road driving techniques to U.S. military Special Operations personnel. In the world of BMX, few people are known to go as big as seven-time X-Games medalist, Morgan Wade. The 33-year-old, Tyler, TX, native’s imaginative riding style often includes high speed, big air and even bigger crashes. Outside of BMX, Morgan is a brand ambassador for Noveski, Prime Ammo and SilencerCo. He holds a deep appreciation for our Nation’s military community, which led to his involvement in the Bikes Over Baghdad tour – a group of professional BMX riders who travel twice a year to military bases throughout the Middle East, “saying thank you to the troops, the only way we know how.” The group’s mission is to entertain deployed troops with a mind-blowing BMX show, in an effort to bring smiles to their faces, while offering a bit of home. As a 24-year Army veteran, Luie Zendejas can be defined as a man of action. He joined the military at age 17, knowing that he wanted to serve his country, be challenged and exceled at everything the military threw at him. With assignments in the 75th Ranger Battalion, 1st Special Forces Group (Airborne) and an Army special missions unit, Luie made the most out of his military career. 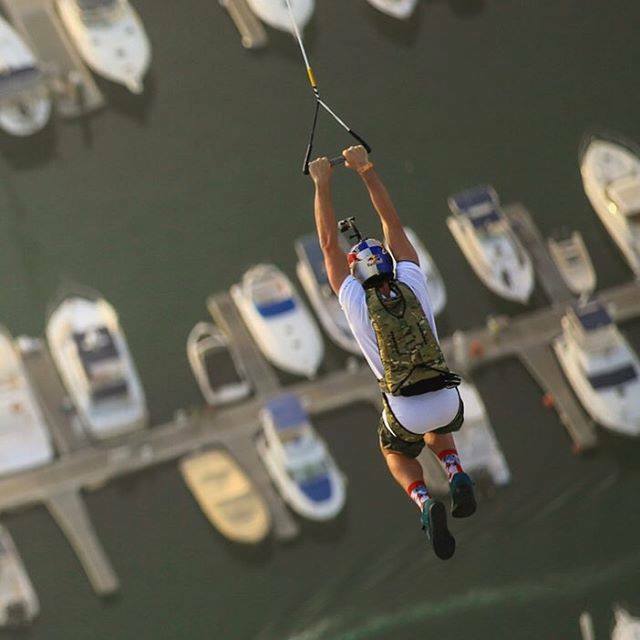 His intense drive to excel made him actively pursue his other passions in life to the fullest, such as skydiving and mountain biking. In his spare time, Luie has become a highly skilled professional motorcycle racer and for 2016, he will be competing in the WERA Motorcycle Road racing series. After the events of September 11th, JD Potnysky was inspired. The actions of a cowardly few that took the lives of nearly 3000 Americans moved him to leave a promising career and family to join the Army and become a member of the 3rd Special Forces Group. During his time there he saw multiple deployments to Iraq and Afghanistan. After serving his country with honor, JD went into private security and eventually formed Northern Red Inc. to train civilians, law enforcement, and military in the proven combat tactics he learned as a soldier. 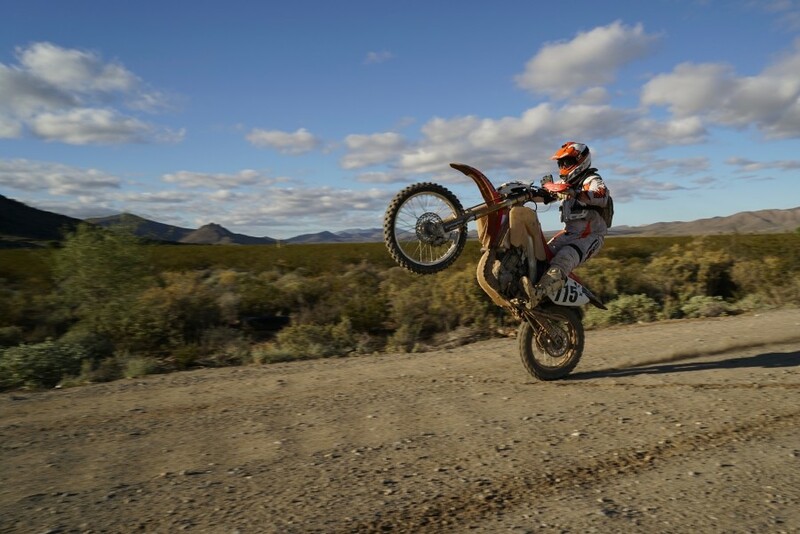 He is also a highly competitive motorcycle road racer and will be spending much of 2016 moving up the ranks of the domestic race series. 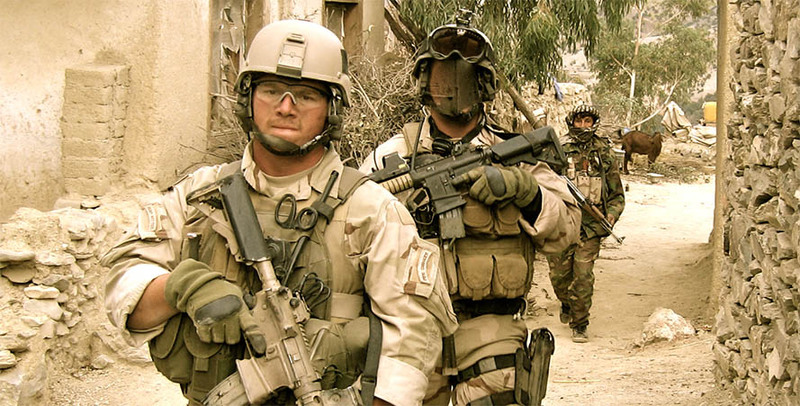 Jamey Caldwell is a recently retired Army Sergeant Major, who served his first seven years in the Ranger Regiment and the last 14 in a Special Operations unit. 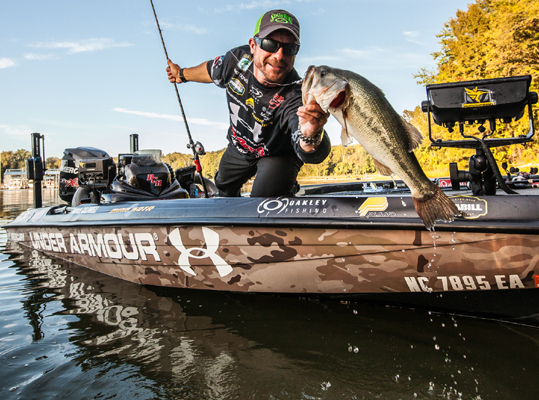 After 21 years of service with 14 combat operation deployments, he has now become a professional bass fisherman and his goal for 2016 is to earn an Elite Series position for the 2017 season. 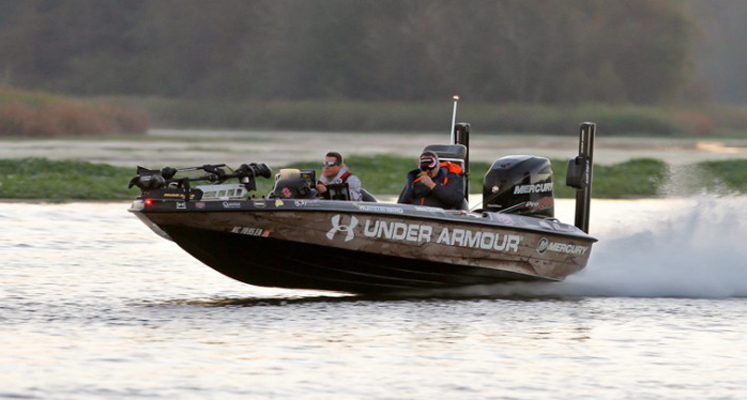 Jamey is fishing the BassPro Shops Bassmaster Northern and Southern Opens presented by Allstate. Luke Johnson is a true competitor. By age 4, he knew that racing would be his calling. 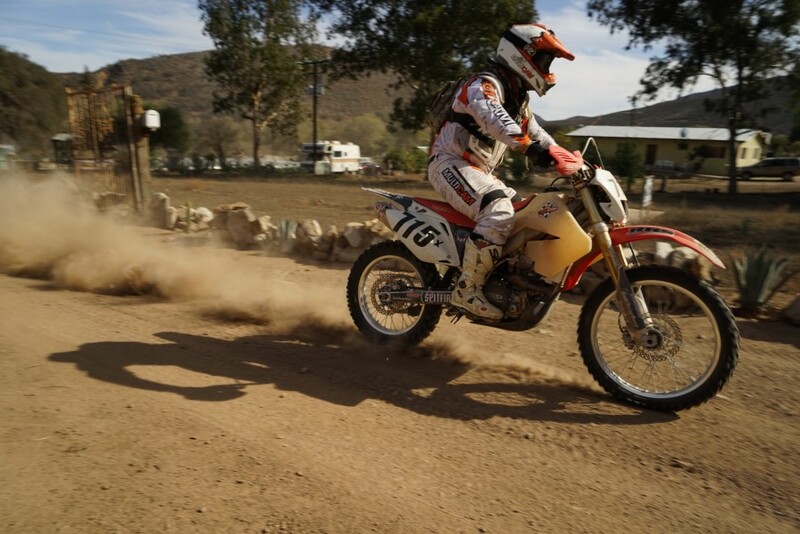 Being the son of motocross and off-road racing legend, Ricky Johnson, certainly helped shape his world as a child to the point where he competed in the Baja 1000 at age 16. 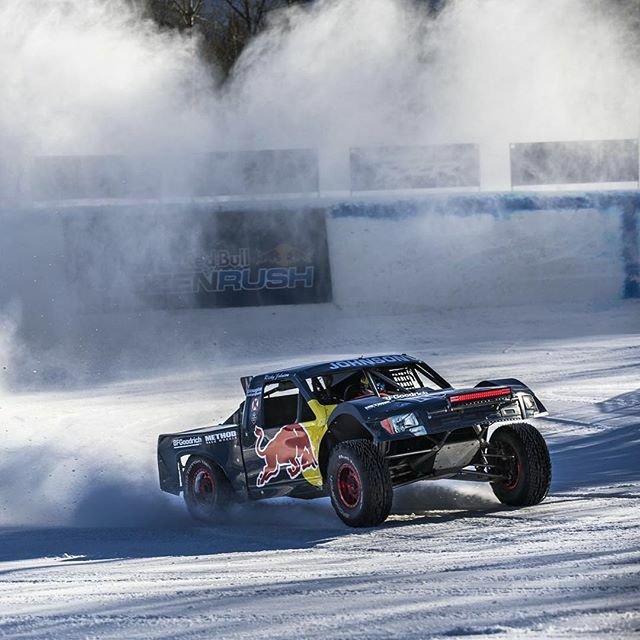 He later went on to compete in the TORC short course dirt series and has been named the 2009 Rookie of the Year, 2012 Most Improved Driver, and the 2013 Buggy Champion. After placing 2ns in the TORC Pro Light category, Luke is aiming to take 1st in the 2016 season. 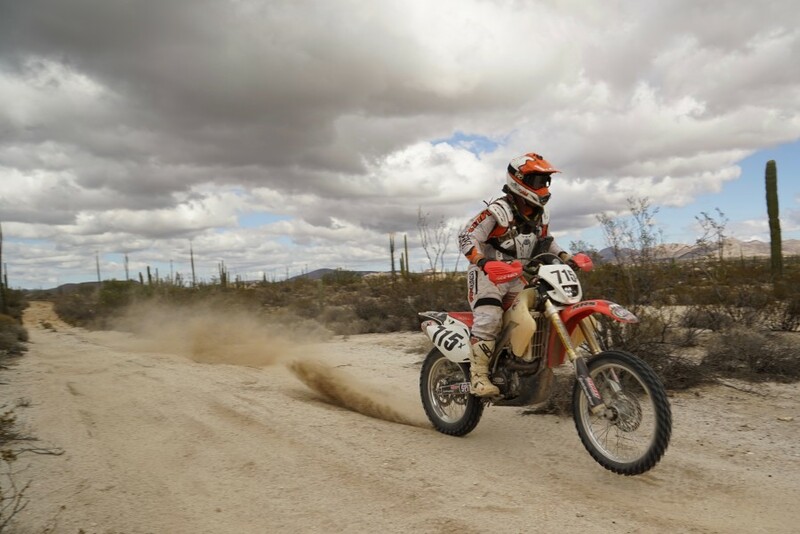 When not driving off-road trucks, Luke competes in the Ultra 4 racing series, the Baja 500 on a dirt bike and helps train offensive and defensive driving to special operations units and law enforcement with his father. Kyle Defoor is one of the premiere firearms instructors for military, law enforcement, and civilians specializing in pistol, carbine, sniper and CQB. The bulk of his expertise was honed during his military service as a special operations member. Kyle exemplifies professionalism both as a shooter and as an instructor. 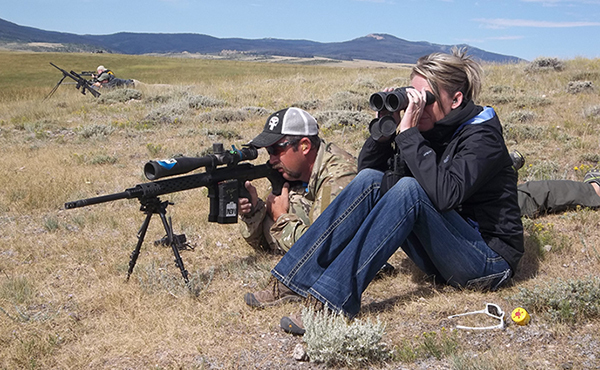 Though the majority of his training instruction is done with the military, his open enrollment classes are focused on building a student’s base knowledge with a firearm and taking them to the next level. Kyle not only believes in improving a shooter’s accuracy, but also their mindset. 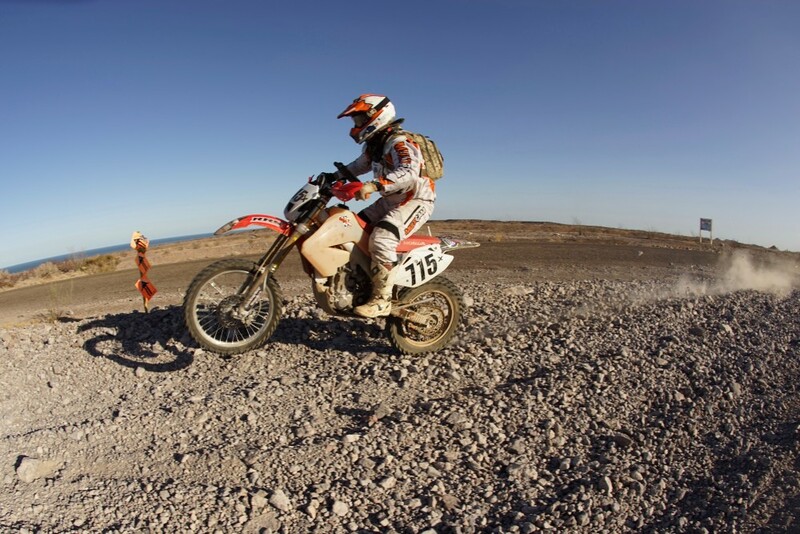 Kyle is also a very accomplished climber, ultra runner and he’s passionate about motorcycles and the outdoors. 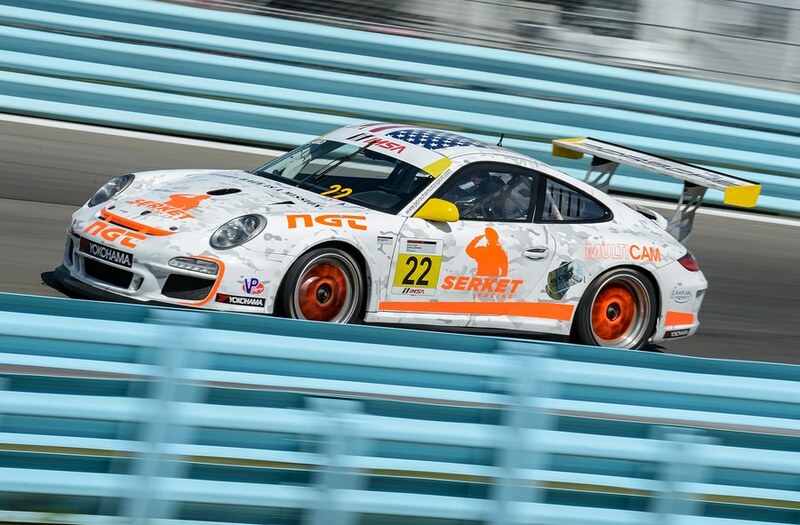 SERKET Racing is an organization based in Wellington, Florida, that races a Porsche GT3 Cup 911 in the Porsche GT3 Cup Challenge USA by Yokohama – the largest single-make racing series in North America. 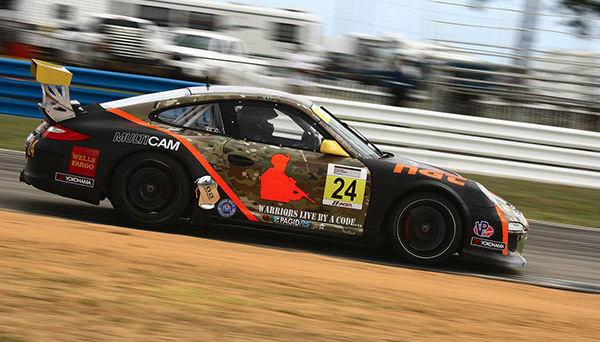 Started by former Marine Mark Llano, and Randy Webb, the SERKET Racing team competes with the goal of raising awareness and assistance for those who have honorably served and sacrificed for our country: military veterans and their families. 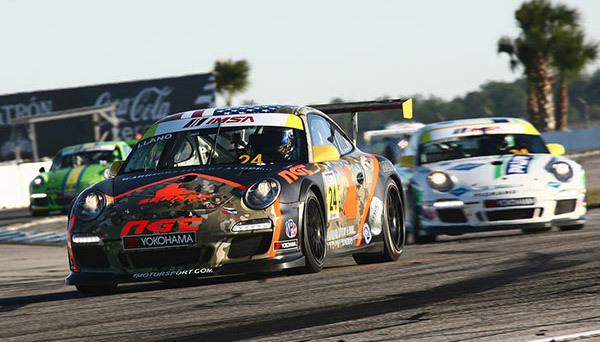 Veteran owned and operated, SERKET Racing is aware of the obstacles that veterans face upon their return home and teams with numerous local, state and national charities to develop and implement innovative programs to assist these veterans and their families in their time of need. Travis Gibson is a professional shooter who’s passionate about his sport, gun safety, and education. He began shooting competitively in 2006 in the United States Practical Shooting Association. Travis decided to focus on three gun matches because of the unique challenges that it presents—competitors have to be equally proficient with shooting pistols, rifles, and shotguns. 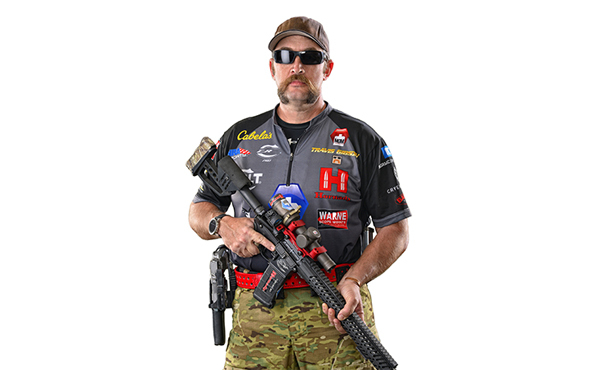 He continually places high in the ranks for not only three gun competitions, but also long range tactical rifle, and Steel Challenge. When he’s not competing, Travis stays busy by teaching 3 gun, pistol, and long range rifle classes to civilians and MIL/LE as well as gun safety and proper technique to men, women, and children. His enthusiasm for the sport is only matched by his commitment to representing his sponsors. 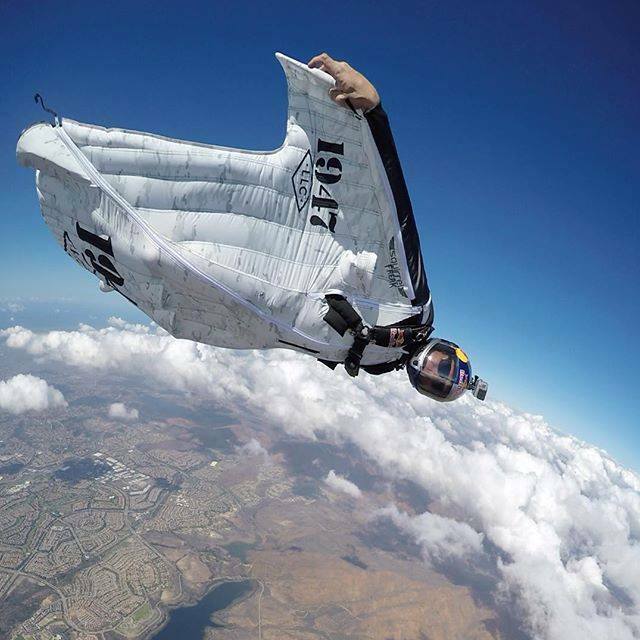 Jeff Provenzano is one of the most highly regarded skydivers of the last decade. 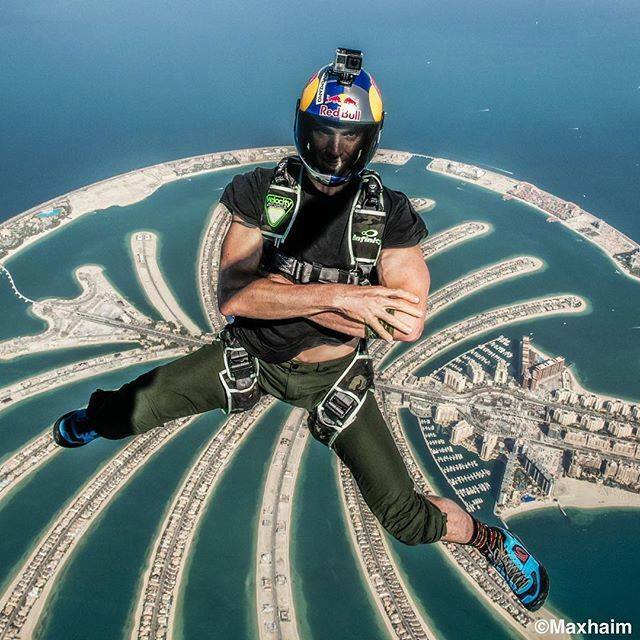 His daring and innovative ability has made him a multi-title winning champion in competitive skydiving both nationally and internationally and is creator of the aerial stunt dubbed the “Miracle Man”. 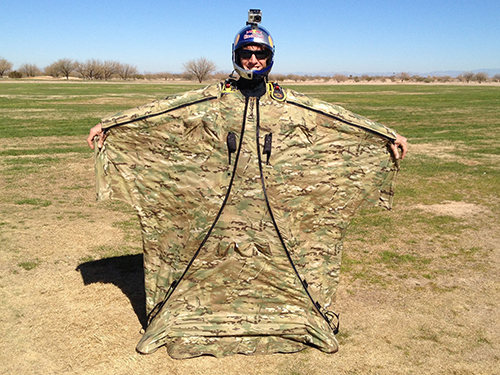 When not performing at events for the Red Bull Air Force skydiving team, Jeff is often training elite special operations units in advanced jumping techniques and doing stunt work for film and TV. 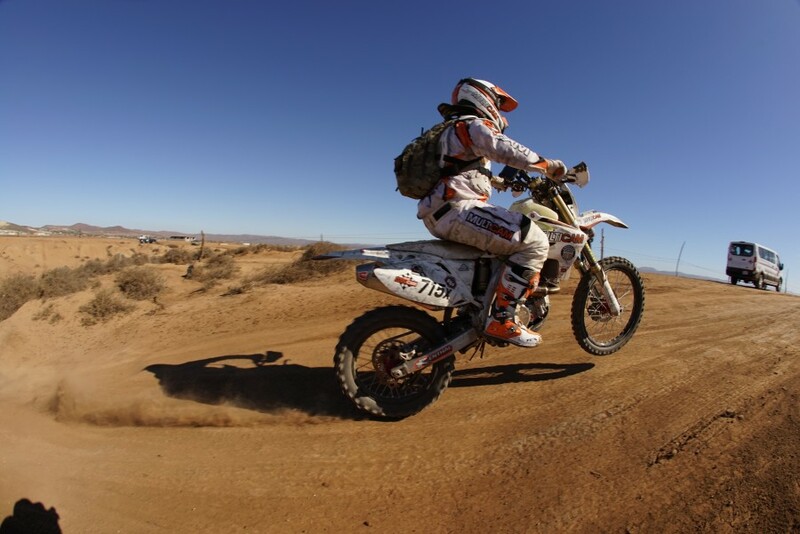 Team MultiCam is made up active duty British Army soldiers who will be taking on the challenge of the 11th annual Red Bull Romaniacs motorcycle enduro rally in Sibiu, Romania. Grueling does not begin to describe the 4 day event which takes place in the Carpathian Mountains surrounding what is historically known as Transylvania. The 4 days of racing is proceeded by an enduro-style prolog consisting of laps around a course of truly intimidating manmade obstacles in the city of Sibiu. The prolog determines the starting order for the next 4 days in the mountains where each stage of the rally can range from 60 to 120 miles per day through the roughest natural terrain imaginable pushing man and machine to the absolute limit. Stay tuned for more updates about the team as they prepare for this incredible event.